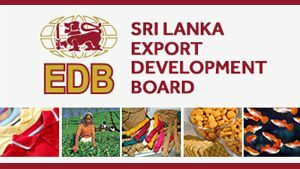 Sri Lanka Export Development Board (SLEDB) commonly known as the EDB is the apex state organization responsible for the development and promotion of exports. 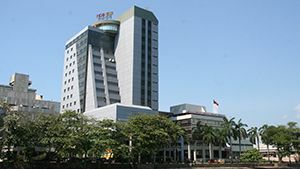 The SLEDB is recognized and commended for its invaluable service rendered for the export community to drive the growth of the country’s exports. 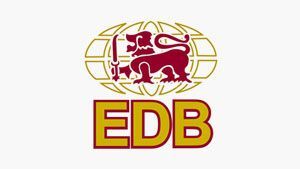 EDB takes the leading role in improvement of export performance of Sri Lankan products and services through international trade fair participation to facilitate B2B promotions and organizing inward and outward buyer/seller missions. It also organizes local trade exhibitions to bring the exporters and buyers together. Apart from that, it promotes Sri Lankan exports online. 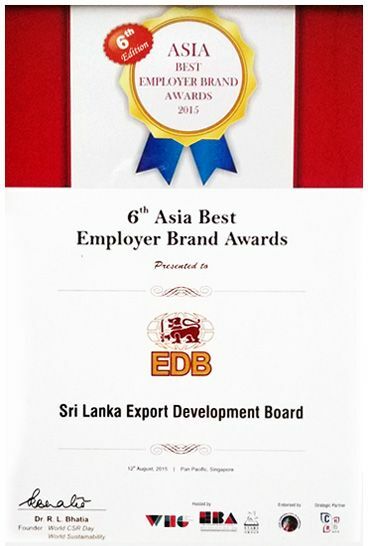 SLEDB provides a wider range of services to the Sri Lankan Exporters and potential exporters. 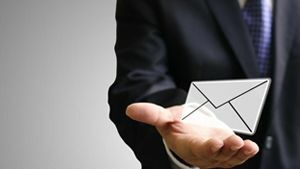 It is a one-stop shop to obtain trade information, market intelligence and incessant export marketing guidance to achieve success in your export business. We’ve forged strategic relationships with the export promotional bodies from other countries and also with the local export -related organizations. 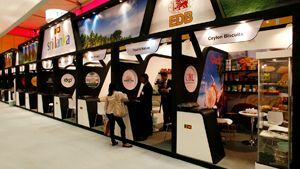 As a result, we’re strongly positioned to serve you whether you’re an exporter or a buyer..
Find out about the latest announcements made by EDB concerning new courses, trade events, etc . Visit our portal from time to time and keep yourself updated on the important happenings. 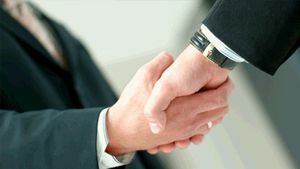 Whether you’re an established exporter or an aspiring exporter, SLEDB is willing to help you. Also, as a buyer, you can count on SLEDB’s assistance for matchmaking a suitable Sri Lankan supplier to meet your requirements. So we’d like to hear from you regarding your inquiries. We’ll get back to you promptly. Sri Lanka Export Development Board reckons it extremely important to present the tools collectively called 'Media Kit' which we invite our partners to promote us with. 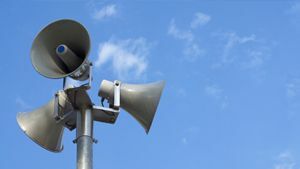 The following site promotion banners come in different shapes and sizes to accommodate the varying spaces on websites where they can be placed with the help of embed code.